When it rains it pours…work. And then you drown in it. And then you get to hiring. And then you find lots of awesome people and have to get creative with the desk-situation. So now that we have everyone settled into desks, I’d like to present LunarLincoln’s newest crew members: Ben Schwartz and Patrick Goley! Ben Schwartz earned his Bachelors of Science in Computer Science from the University of California, Davis. Prior to joining LunarLincoln, Ben developed software solutions and mobile applications for UC Davis, Marin County, and Workday. Ben specializes in Android mobile development but has also worked on web and software for scientific research. A San Francisco transplant, Ben dreams of delicious California burritos, motorcycle trips to Alaska, and new woodworking projects. 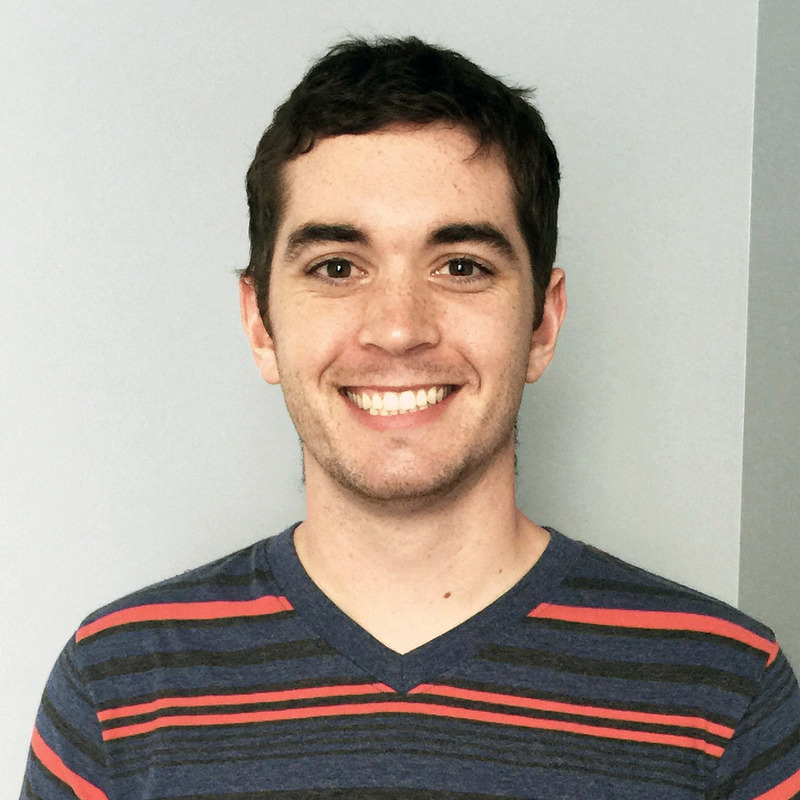 Patrick Goley has been developing amazing iOS apps since 2012. During this time he has become the “King of Shipping” by publishing over 100 apps to the App Store. 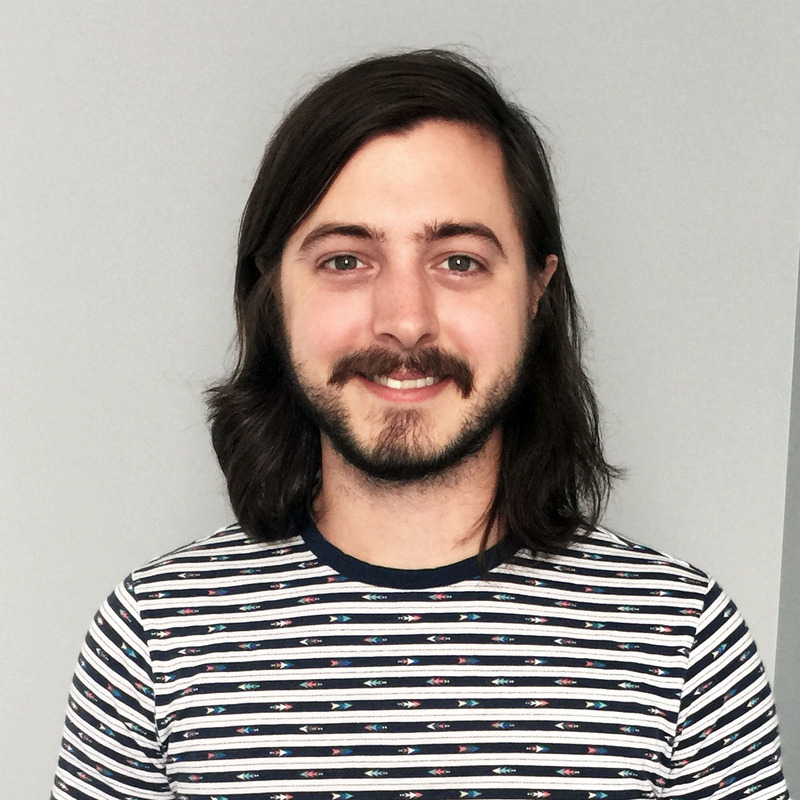 The former Lead Developer at Aloompa, Patrick has architected and implemented complex codebases for iOS products, as well as trained and overseen junior developers. He specializes in Core Location and iBeacons. Patrick received his Bachelors of Science from Belmont University in Audio Engineering with a minor in Computer Science. When he’s not brushing up on various programming paradigms he can be found playing the guitar and drums and reading sci-fi novels.